Certify Translations is the global translation solution because we deliver what you need at the time that you need it—it really is that simple. We understand that our customers depend on the most accurate document translations in any of the world's major languages, from Russian and Arabic, through to Chinese, Hindi and Spanish, and our 15-minute free quote commitment means that you don't need to wait. Certify Translations is a worldwide professional translation service. We are a certified professional translation company with extensive experience in the translation and apostille (authentication of documents for international use) of different types of documents for personal or official purposes – for any country. We are a corporate member of the American Translators Association (ATA) skilled to translate and apostille/authenticate documents in any language pair. Part of the Certify Translations mission is to bring people together, and immigration is responsible for this, and much more, in the United States and the rest of the world. The ongoing immigration reform debate in the U.S. should make complete sense to onlookers everywhere, as America is a "Nation of Immigrants", a status that is evident all the way from the street level right up to the White House. Certify Translations is a professional certified translation service that provides certified document translations in the United States. With an experienced team of translators that works to superior standards, we masterfully execute the legal translation of documents to deliver a convenient and efficient online service. Certify Translations is a worldwide professional translation service. 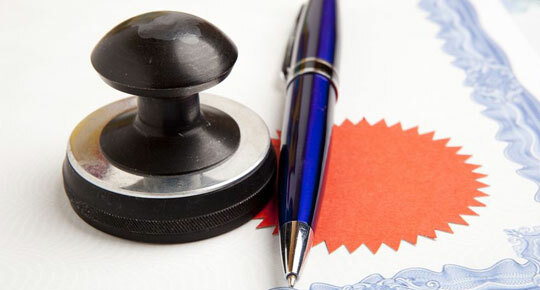 We are a certified professional translation company with extensive experience in the translation and apostille (authentication of documents for international use) of different types of documents for personal or official purposes – for any country. We can provide Certified translations for USCIS within 1 day. We provide certified translations for USCIS in any city in the United States. 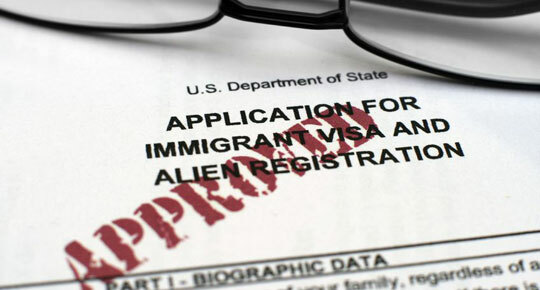 Our USCIS translations are certified for U.S. immigration. Whenever you need USCIS certified translation, please contact us and we will send you a quote within 15 minutes. Part of the Certify Translations mission is to bring people together, and immigration is responsible for this, and much more, in the United States and the rest of the world. The ongoing immigration reform debate in the U.S. should make complete sense to onlookers everywhere, as America is a 'Nation of Immigrants'. ANY DEADLINE, ALL LANGUAGES. Certify Translations guarantees accuracy, speed, privacy, worldwide coverage, and comprehensive skills—and always according to deadline. For affidavits and apostilles, through to manuals and magazines, or anything else at all, make sure that you send us the details of what you need, because our amazing value delivers the satisfaction that you deserve! With 74 Members (73 States and the European Union) representing all continents, the Hague Conference on Private International Law is a global inter-governmental organisation. A melting pot of different legal traditions, it develops and services multilateral legal instruments, which respond to global needs. An increasing number of non-Member States are also becoming Parties to the Hague Conventions. As a result, the work of the Conference encompasses more than 140 countries around the world. What is a certified translation in the United States? A certified translation in the United States is one which is accompanied by what is called a Certificate of Accuracy. This Certificate is signed by either the translator in charge of the document or the translation company itself with the purpose of affirming that the translated text is an accurate and complete translation of the original document. At Certify Translations, each of our Certificates of Accuracy consists in our official letterhead with the certification, signature of the translator and date, as well as the company’s stamp and seal. Please click here for a sample of Certify Translations’ Certificate of Accuracy, or fill in the form to the right for a fast quote free of charge. Why do I need a certified translation? 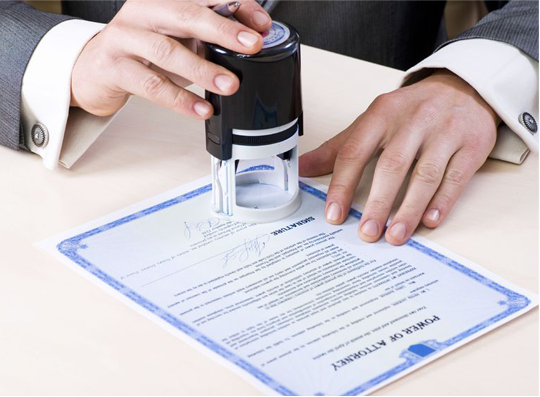 In most cases, when you need to turn in official documents to institutions and organizations such as a court of law or any other kind of regulatory agency, these institutions require the translation to be certified by those in charge of it. Whether you are going on a university exchange or moving to a new country, Certify Translations offers certified translations in any language and of a wide variety of texts. What type of documents do you work with? Get Free QuoteWe hope that you have read thoroughly through our website and seen all of the language translation services that we provide. If you are interested in getting free quote, please click the button to the right and we will quote you within 10 minutes.